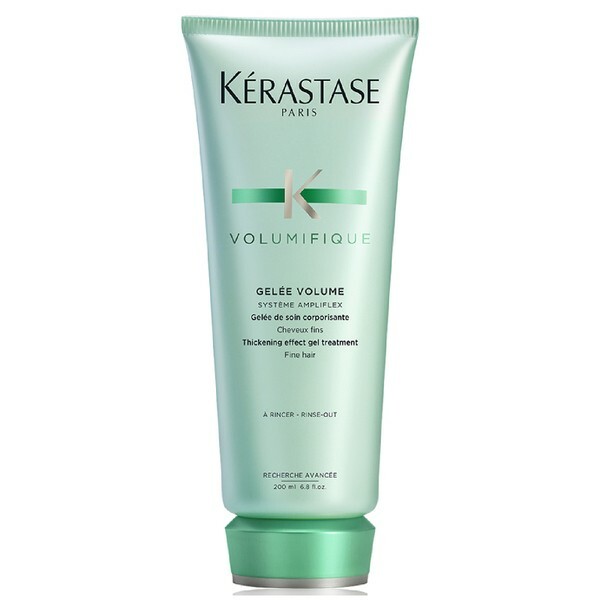 Infuse your blow-dry with body and bounce. 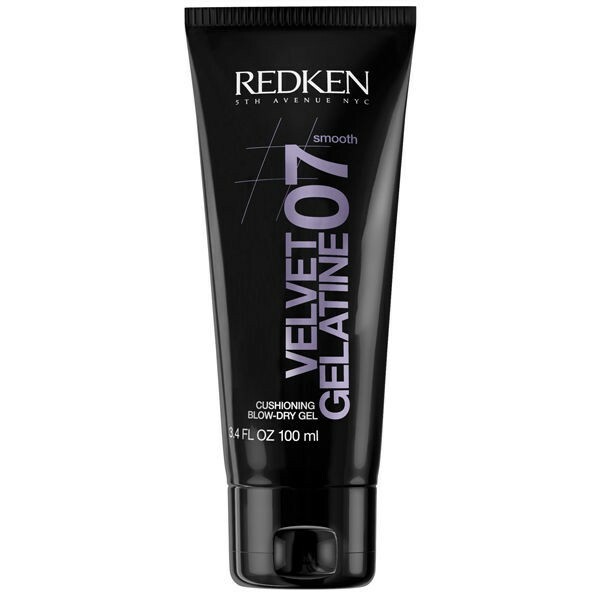 This light, airy gel melts into hair for a cushioned finish with natural looking shine. 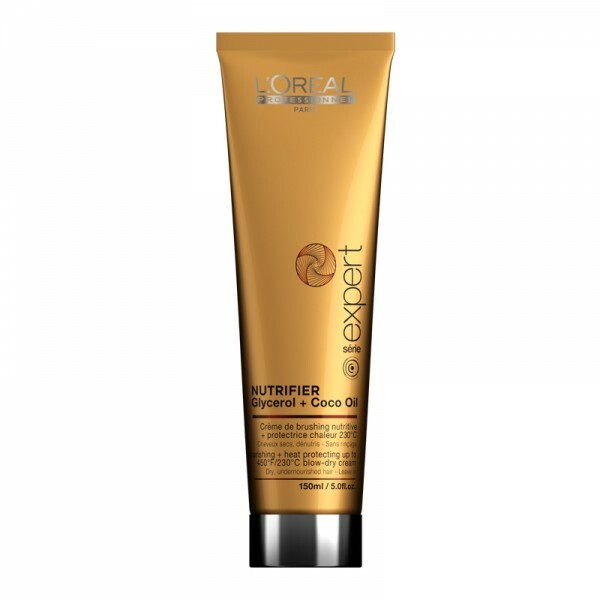 Work a medium amount through hands and apply evenly through damp hair. Blow-dry as usual.